The ATLAS Collaboration comprises 5000 members from about 180 institutions around the world, representing 38 countries from all the world’s populated continents. It is one of the largest scientific collaborative efforts ever assembled. This page provides access to photos and video of the inner workings of our collaboration as we perform our tasks on the ATLAS Experiment. This can include work on the detector itself, taking shifts during data taking, writing software, meeting with our colleagues, receiving awards, and occasionally celebrating our achievements. The variety of images in the collection found here profiles a small sample of our colleagues, from senior leadreship to PhD students, who make up around one third of the collaboration. 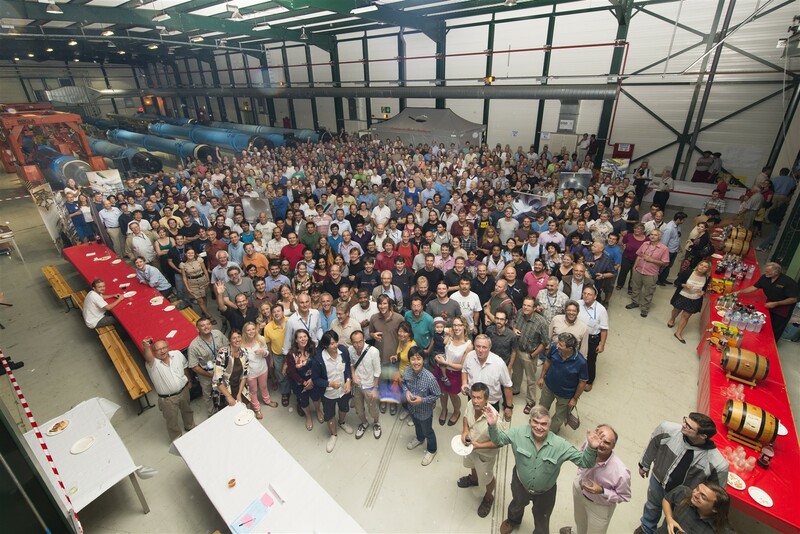 Every one of the 5000 ATLAS members plays an important role and the experiment would not function without the enthusiasm and dedication of the entire collaboration. 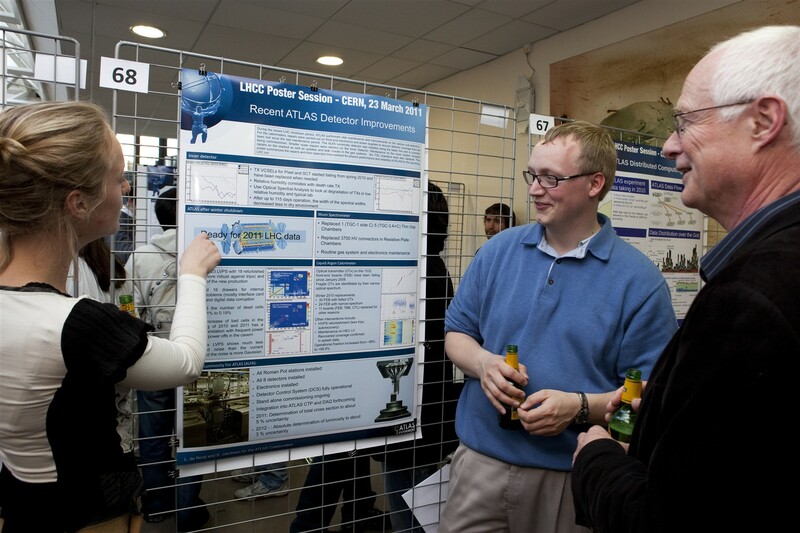 See the full ATLAS Collaboration Collection on the CERN Document Server.